Are you a crazy lover of motorbikes? We admire your courage and bravery. 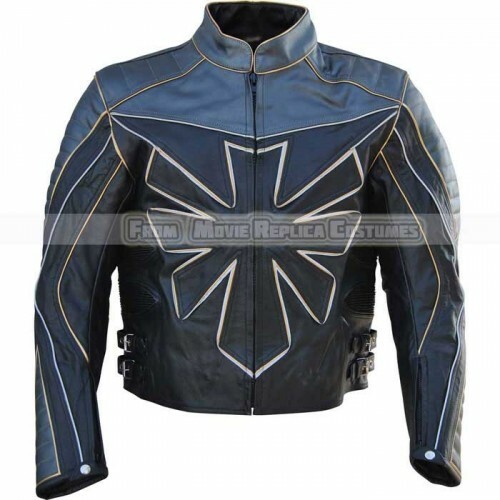 How many motorcycle jackets do you have in your wardrobe? There must be many. 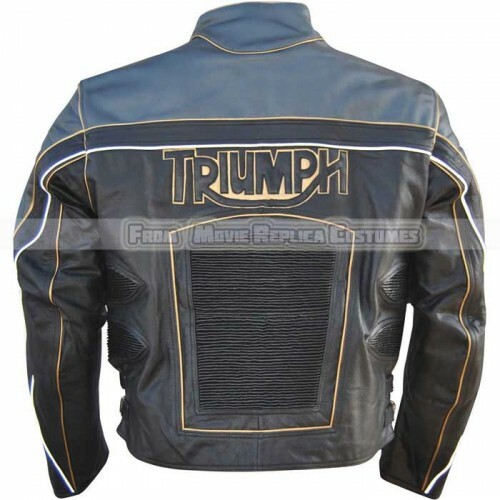 Add this Triumph gear leather jacket to your wardrobe; it is specially designed for passionate motorbike lovers like you. 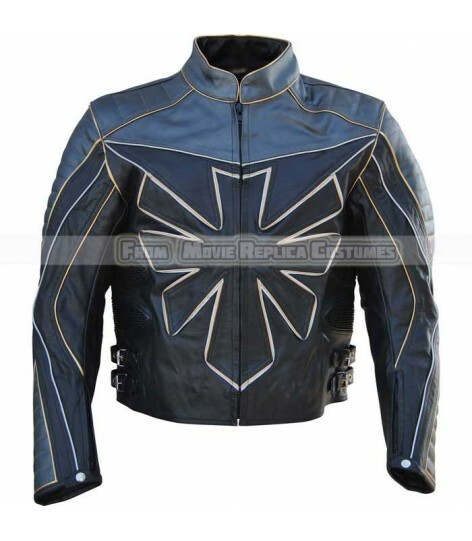 Only an actual motorbike rider can understand the real value of motorbike jackets. Do not waste your time anymore, go through the specifications of this product mentioned below and make it yours. 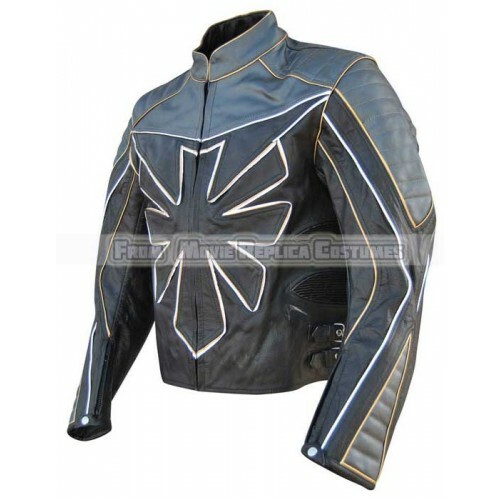 *You will be amazed by the quality and accuracy of every single stitch on this leather jacket. The work of our artisans and designers is mind blowing.